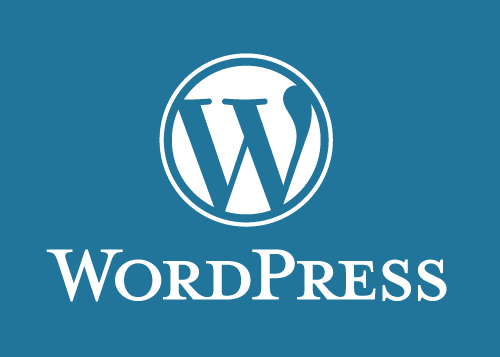 To add WordPress “modified_date”, just follow the simple steps. You just have to replace some code with the code snippet given below. Here is the steps to edit Twenty-Seventeen theme of WordPress. Just go to ‘theme’ folder within WordPress installation folder (that might be ‘public_html’ normally). Move to template-tags.php file and locate the twentyseventeen_time_link function. You are done. Now you can see the last updated date on your posts/pages.